In this article we are going to share the various methods to prepare the alkene and specially the ozonolysis of alkenes to know the number and position of double bond present in the alkene compounds. Alkene compounds are known as olefins (Olefins are examples of unsaturated hydrocarbons (compounds that contain only hydrogen and carbon and at least one double or triple bond). This is the reason that Ethylene is known as olefiant gas. In this article our main focus is on the OZONOLYSIS. Mean while here we will discuss some important points in relation with alkenes. 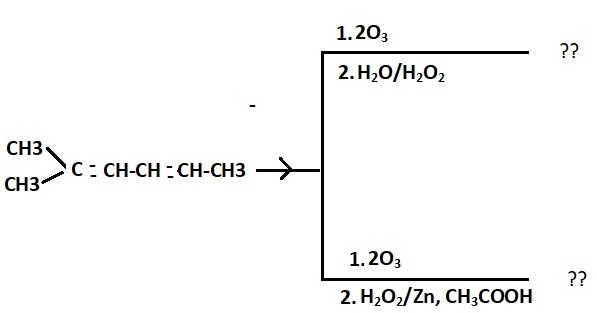 Ozonolysis: ozonolysis of alkenes is used for the determination of position of double bonds and number of double bonds. The possible products of this reaction are: Aldehyde or Ketone or mixture of Aldehyde and Ketone. 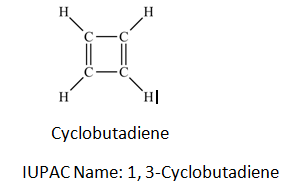 The possible products of this reaction are: Carboxylic acid or Ketone or mixture of carboxylic acid and Ketone.